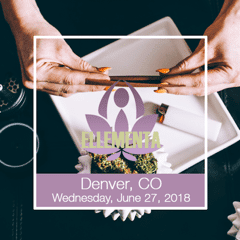 Last week I had the wonderful opportunity to be a speaker about Fitness and Cannabis on the panel at June’s Ellementa event. 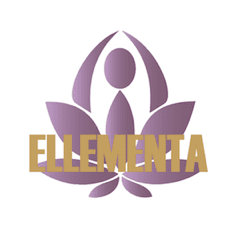 Ellementa is a Global Cannabis Wellness Network for women. They host monthly gatherings in 35+ cities, bringing together women with experts and brands. The group aims to release the stigma surrounding the plant, and hopes to empower women everywhere to ask questions, learn, and educate someone. 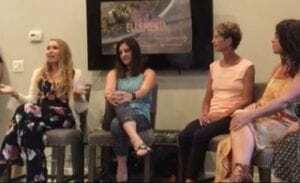 On the panel alongside me was Olympian and World Champion Joanna Zeiger, PhD. Joanna is the Founder and Coach with Train Away Chronic Pain. They believe the combination of aerobic exercise, strength training, and mental skills training can help alleviate some of the symptoms of chronic pain. She discussed how cannabis has helped her manage chronic pain symptoms and provide a restful night’s sleep she was unable to achieve before trying cannabis. 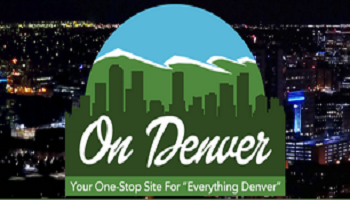 Also, on the panel was Lucy Rose, founder of Greenlove Denver and co-owner of Greenlove Media. Lucy is a Yoga Instructor and hosts Light & Lit Yoga. Participants utilize cannabis plant medicine to guide their inner light. She’s also the co-host of Lit & Lucid Podcast for millennials pursuing their dreams through the cannabis industry. 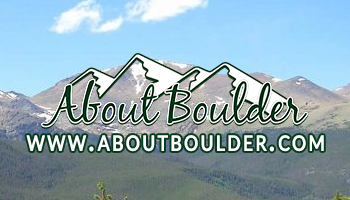 We had an informative discussion about how we utilize cannabis and combine it with fitness. I discussed how my company, MJFITNUT, shows cannabis can be part of a healthy and active lifestyle. I shared how I incorporate cannabis into my performance and recovery as an athlete, and we talked about how cannabis plays a role in each of our overall wellness routines. We also got to talk about some of our favorite brands and products to compare what works for each of us. The event was sponsored by several companies who displayed their products and had samples for guests to try. The sponsors were Verra Wellness, LucidMood, Alchemy Food Co, Stashlogix, Clean Coconut, Faro Kitchen, Peppernoids, and LoHigh House. It was amazing for attendees to try so many different products and check out a beautiful cannabis friendly event space. Cannabis has the ability to improve the quality of life for millions of people around the world. I’m grateful to have the opportunity to share on the Ellementa platform to discuss health, fitness, cannabis, and to reach and educate women around the world.